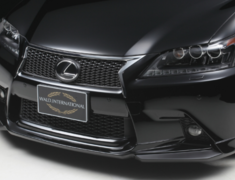 The WALD Executive Line Aero Parts for the Lexus GS F SPORT are available as a kit or as individual items. 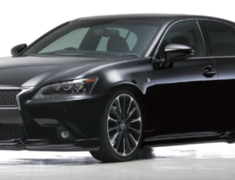 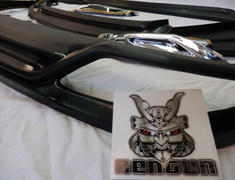 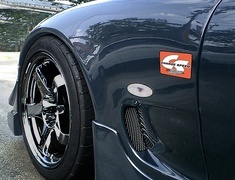 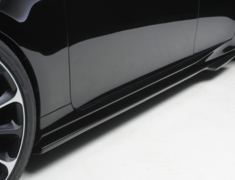 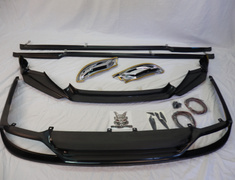 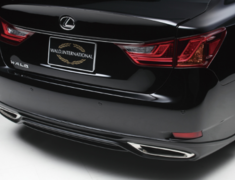 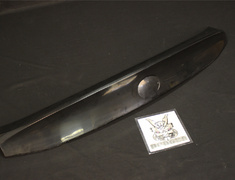 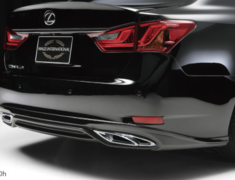 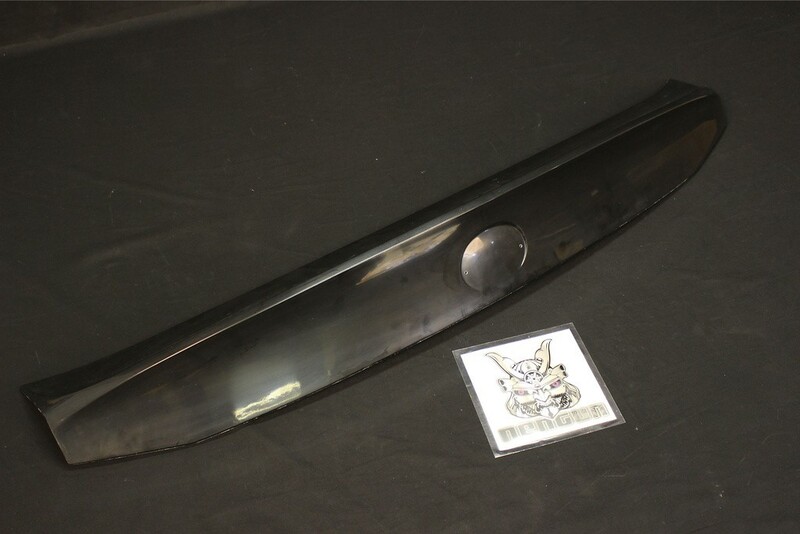 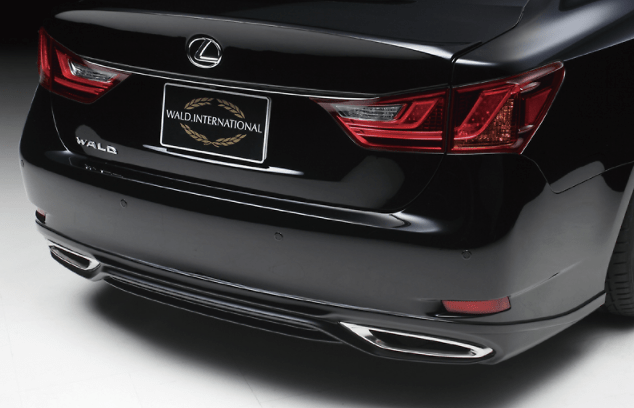 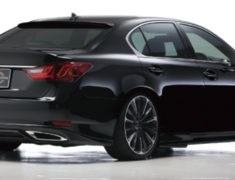 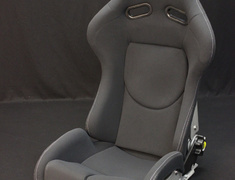 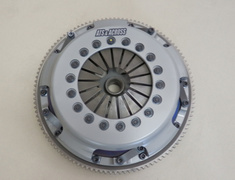 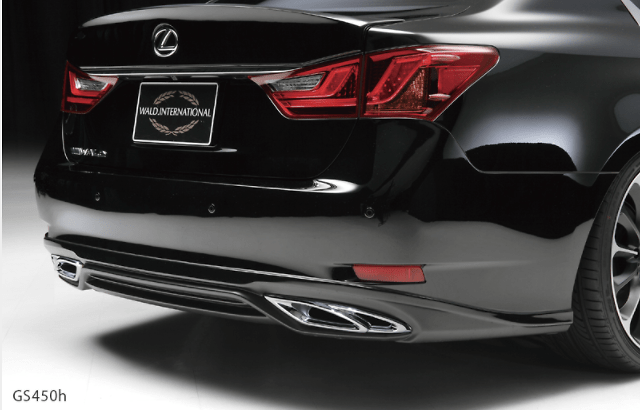 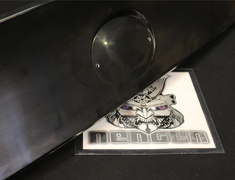 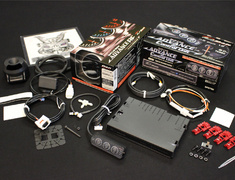 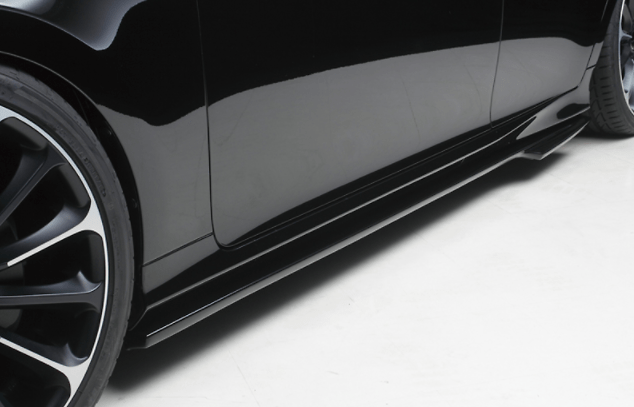 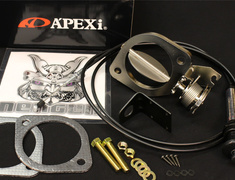 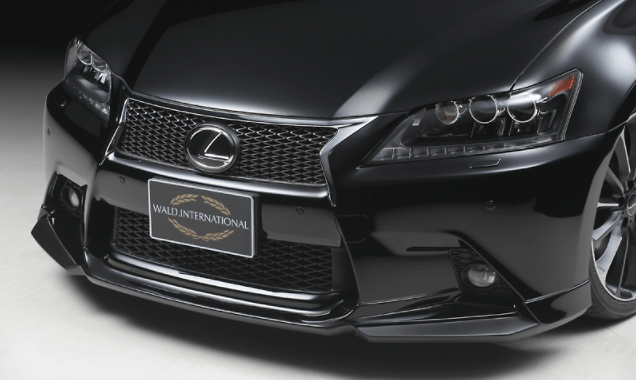 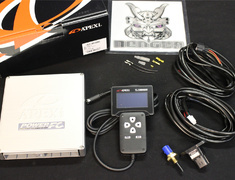 The WALD Executive Line Aero Parts for the Lexus GS 250/350/450h F SPORT are available as a kit or as individual items. 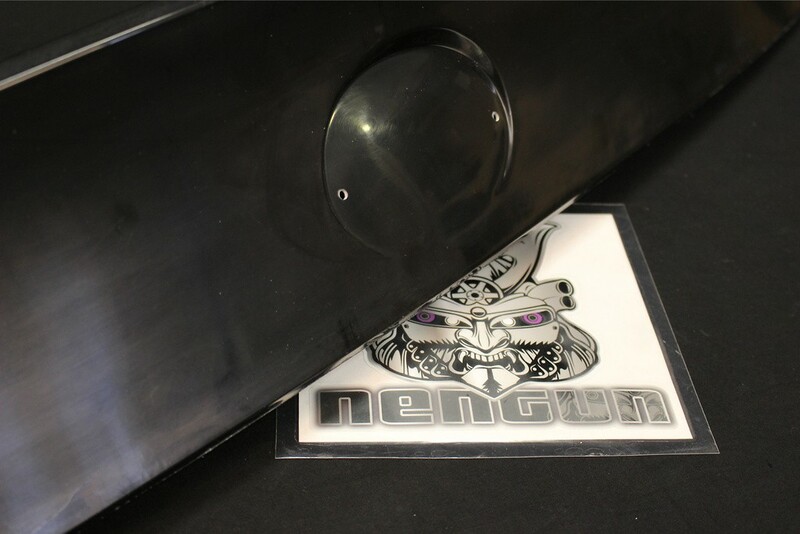 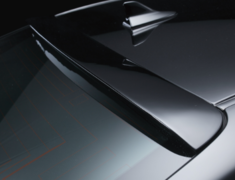 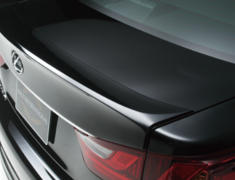 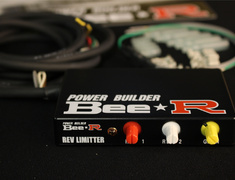 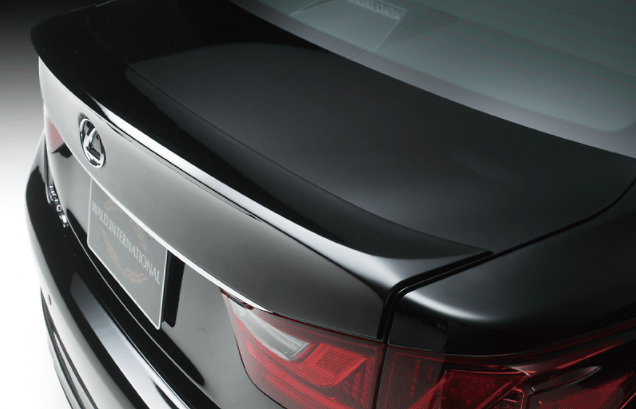 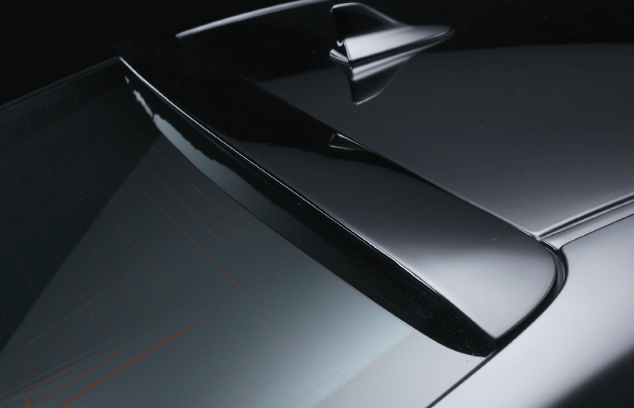 Designed for a more stylish look while providing better aerodynamics.